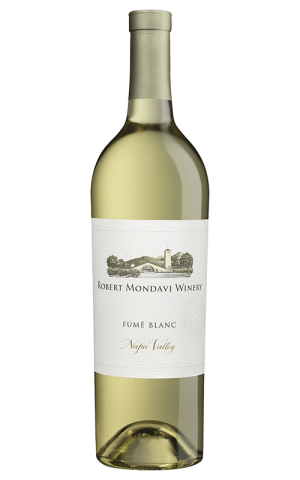 Along with To Kalon Vineyard, Robert Mondavi Winery sources grapes from some of Napa Valley's finest vineyards, including Stag's Leap (Cabernet Sauvignon and Sauvignon Blanc) and Carneros (Pinot Noir and Chardonnay). 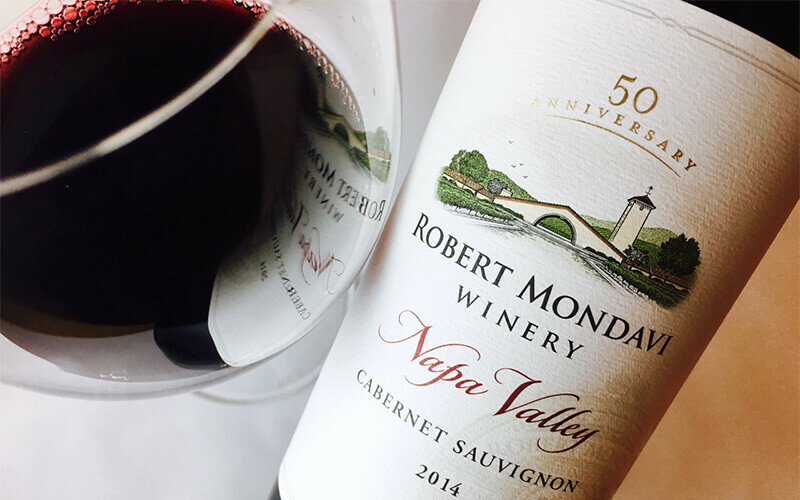 Check Robert Mondavi website for the latest & greatest in wine. 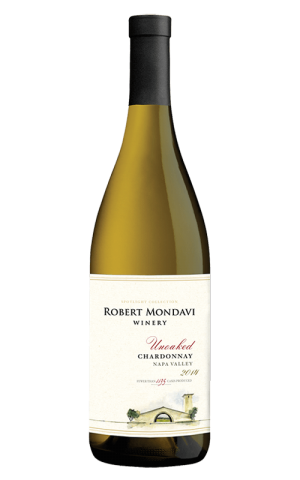 Visit Robert Mondavi YouTube channel and check out the latest videos. 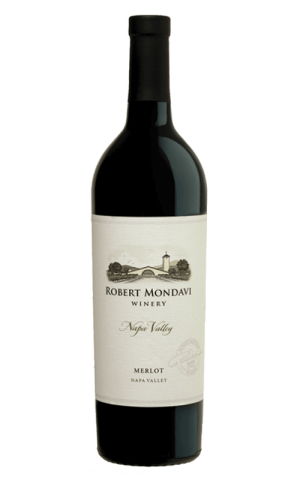 Visit official Robert Mondavi Facebook page for awesome deals & new arrivals.